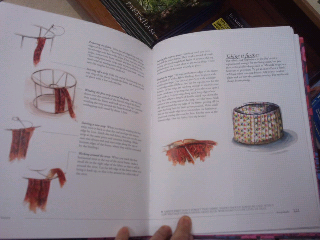 Often people ask me on the "how to" of lampshades. 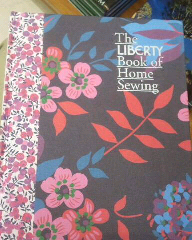 I have found this wonderful book in Wordsworth Books Store - The Liberty of Home Sewing by Kirsten Perers. 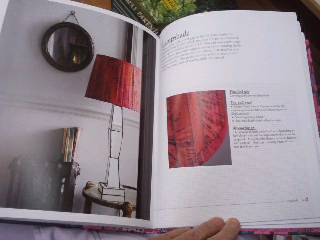 One of the chapters decribes an easy method the cover a lampshade. From cutting the fabric, to covering the frame and to finish it off with a self fold in the same fabric. 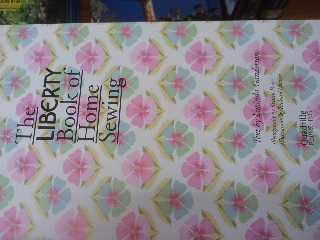 So if you want to make a DIY lampshade - find the instructions in this book.